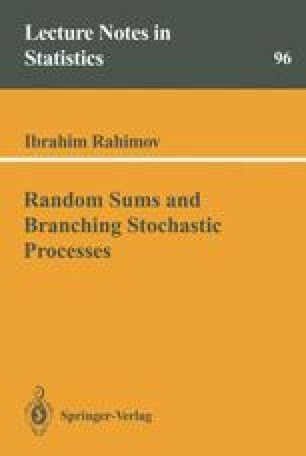 In this chapter we will investigate in detail the asymptotic behavior of a concrete model of branching processes with immigration dependent on time. More exactly, we will consider the Galton-Watson process with non- homogeneous (independent of reproduction) immigration. In contrast to Chapter II, we shall demonstrate here a combination of analytical and probability methods.